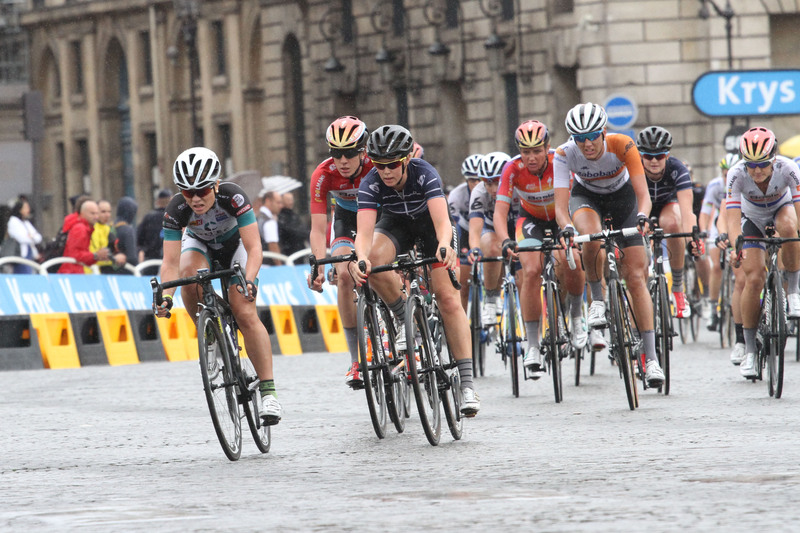 This years rainy and windy edition can easily be nicknamed “La Crash”. 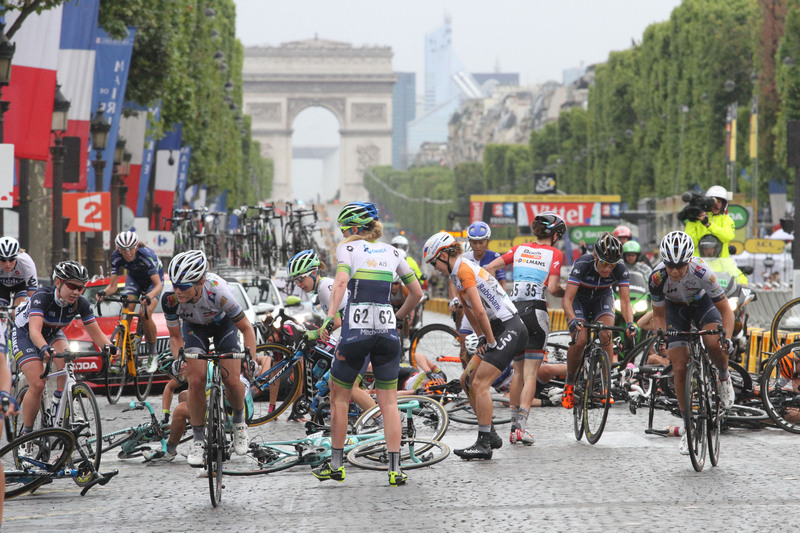 3 big crashes and countless small ones marred the race. 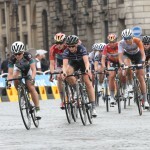 It didnt quite finish like we hoped, best was Kirsten on a 9th place, after crashes, punctures and bike changes. 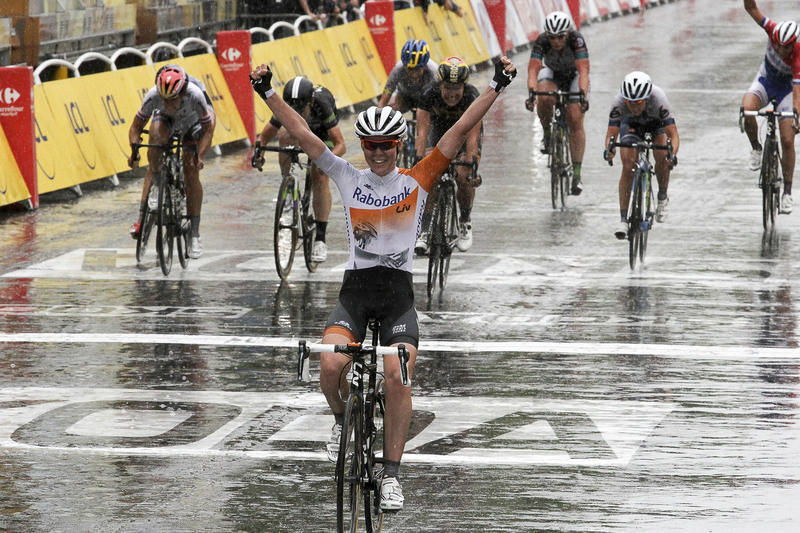 Race winner was Anna van der Breggen (Rabo) who soloed to victory. 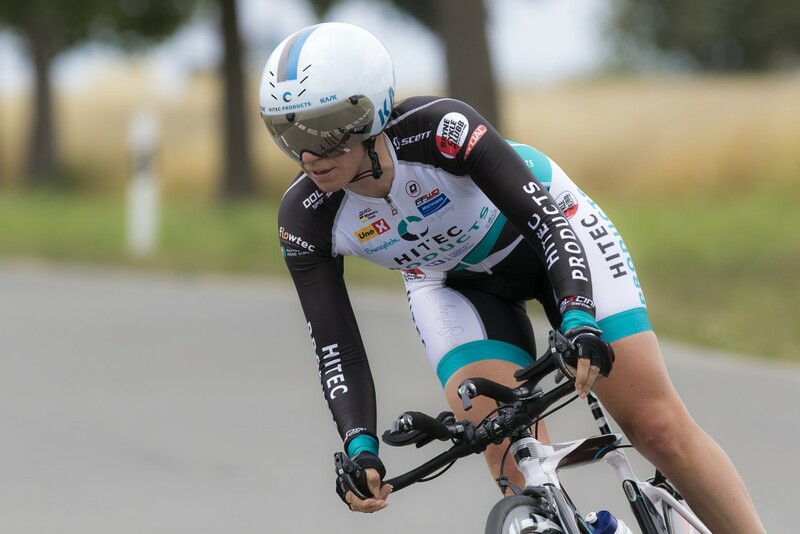 After a strong week of racing in Germany we ended up with an overall 15th place for Tatiana, a 5th place on stage for Miriam, and 2 6th places for Lauren. 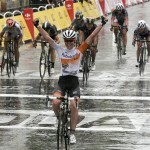 Emma Johansson (Orica) won the race after a nail-biting finish. 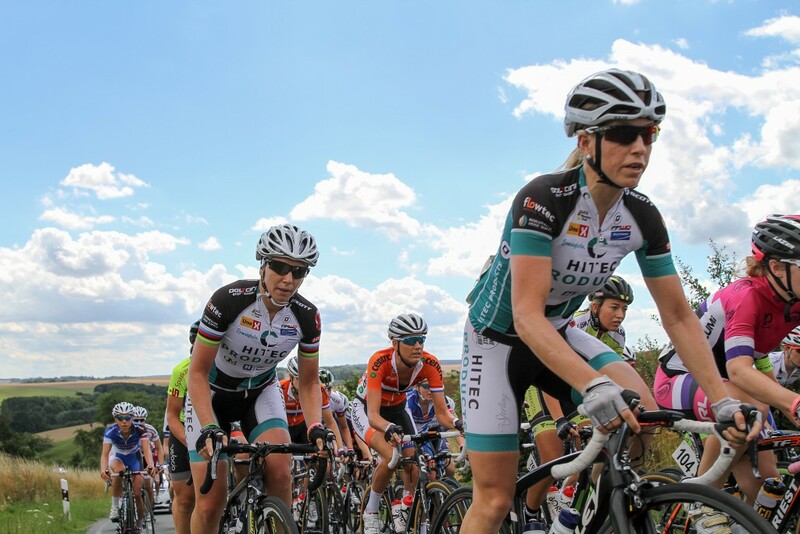 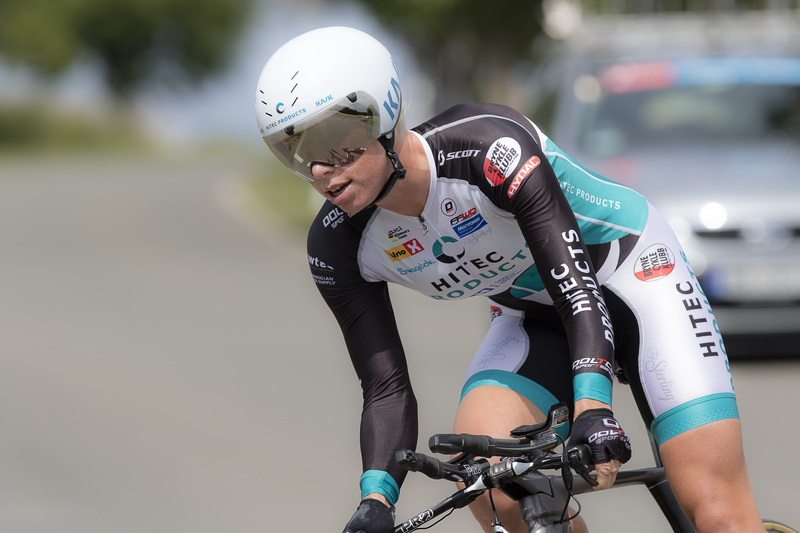 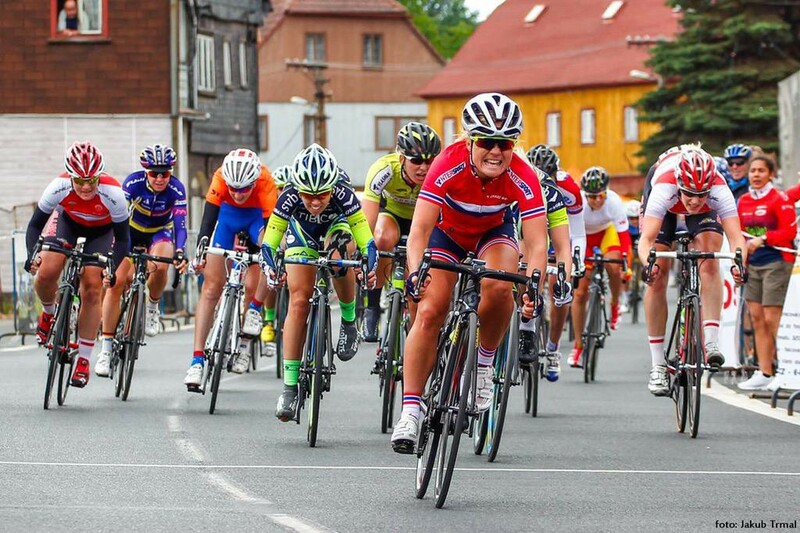 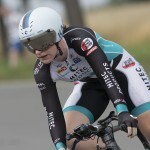 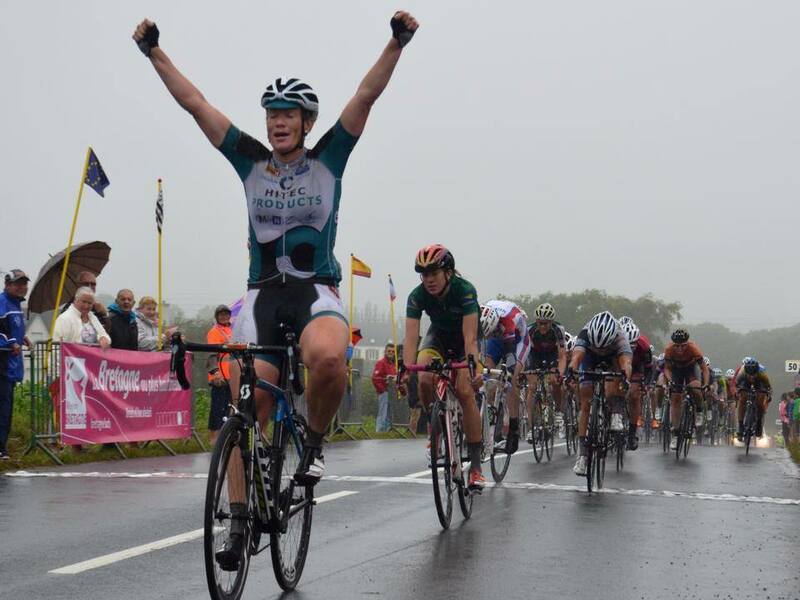 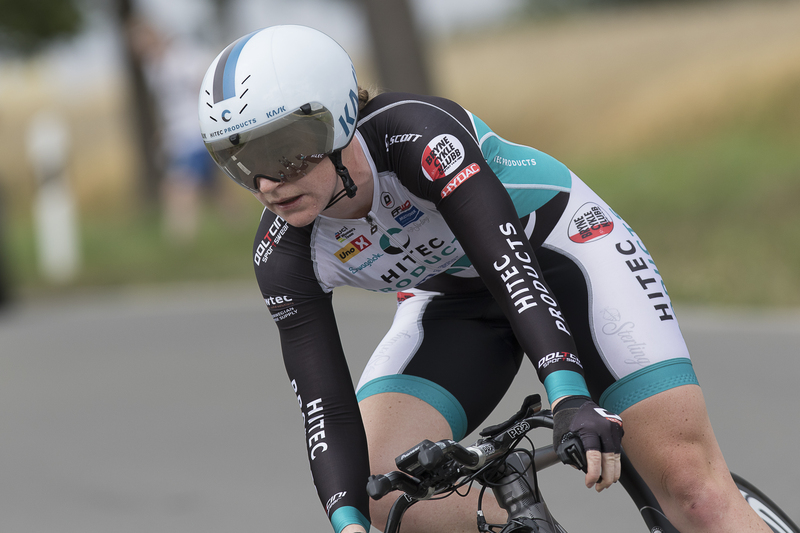 Kirsten finished a good stage race in France with a victory on stage 4. Before that Emilie won the peloton sprint on stage 3.